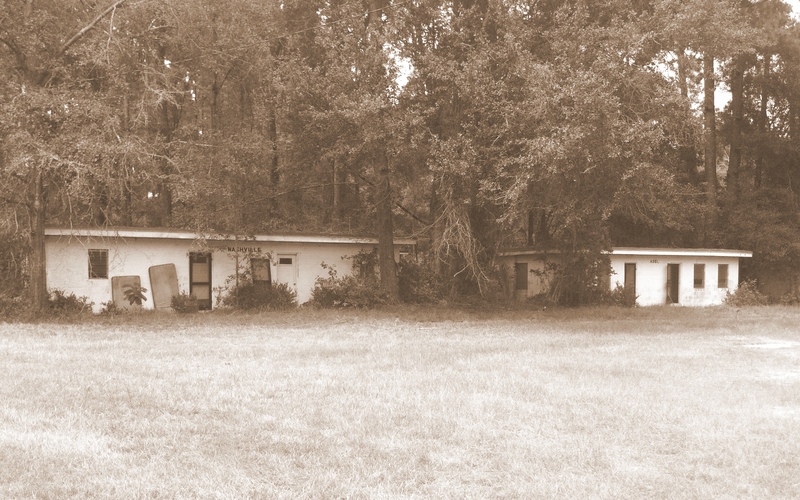 Pearl Todd, a Southern Baptist missionary from Hahira, GA, served many years in China. While in the U.S. in 1939, she spoke to many audiences, including sharing her China experiences with students at the Ray City School. Pearl Todd was back in China when the attack on Pearl Harbor occurred. 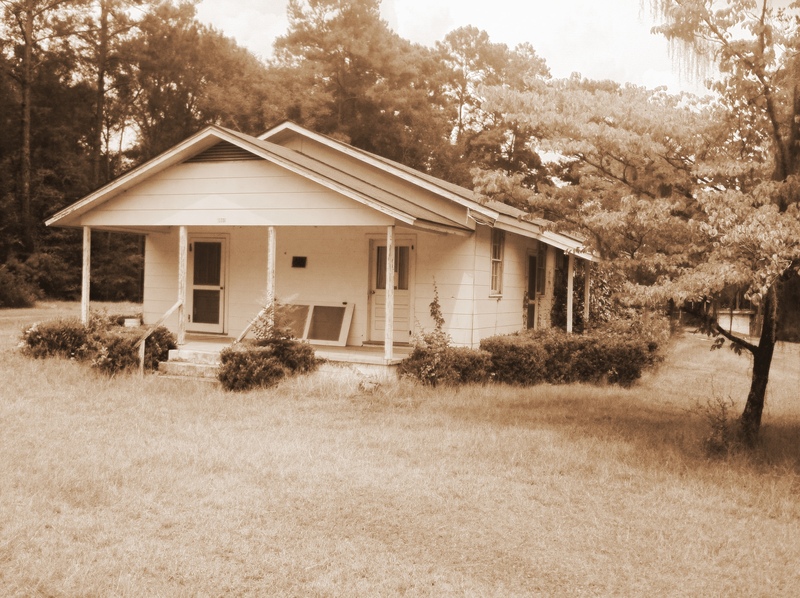 Pearl Todd, taken POW by the Japanese in China, returned to Lowndes County in 1942. VALDOSTA, Ga., Sept. 17. The constructive work of missionaries in conquered sections of China has not been lost and it will survive Japan’s “new order,” says a missionary who spent 20 years in China. Miss Todd returned recently on the Gripsholm, diplomatic exchange ship. She told of one rather severe brush with Japanese authorities after they took over mission schools along with other property at Cheefoo, Shantung province, following the attack on Pearl Harbor. She feared the loss of her typewriter, which had a mission report in it. Miss Todd said Japanese soldiers who inspected it apparently could not read English and they left it. She said there were some sentences on the sheet in the typewriter which were not complimentary to the Japs. 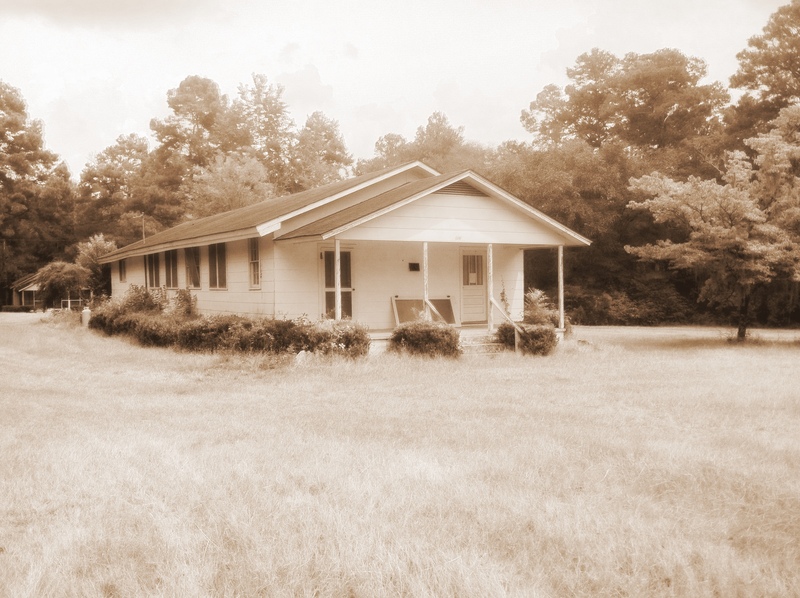 In the 1940s, the Pearl Todd Baptist Retreat operated in the Cat Creek Community about 8 miles southwest of Ray City, GA.
Pearl Todd Baptist Retreat, located near the Cat Creek Community, operated from the 1940s to 1970s. “Nashville” and “Adel” dormitories at Pearl Todd Baptist Retreat.